Our Knifty Knitters have been knitting handmade items since 1998. 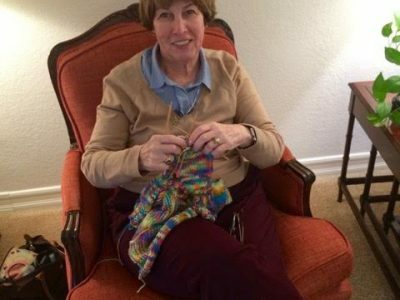 Twenty years of knitting! 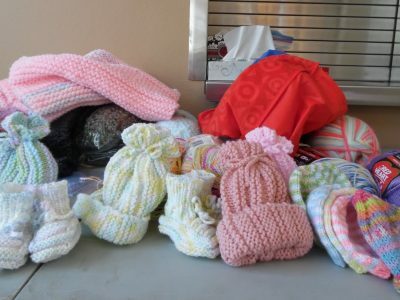 We donate items to Navy-Marine Corps Relief Society, Balboa Navy Hospital and a facility for homeless teens in Oceanside. 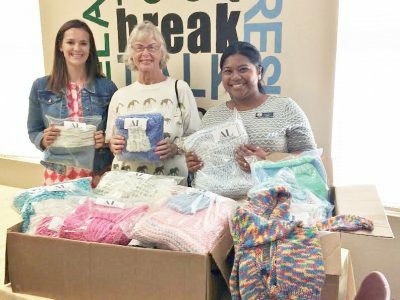 During our 2017 – 2018 chapter year, Knifty Knitters donated 744 items.